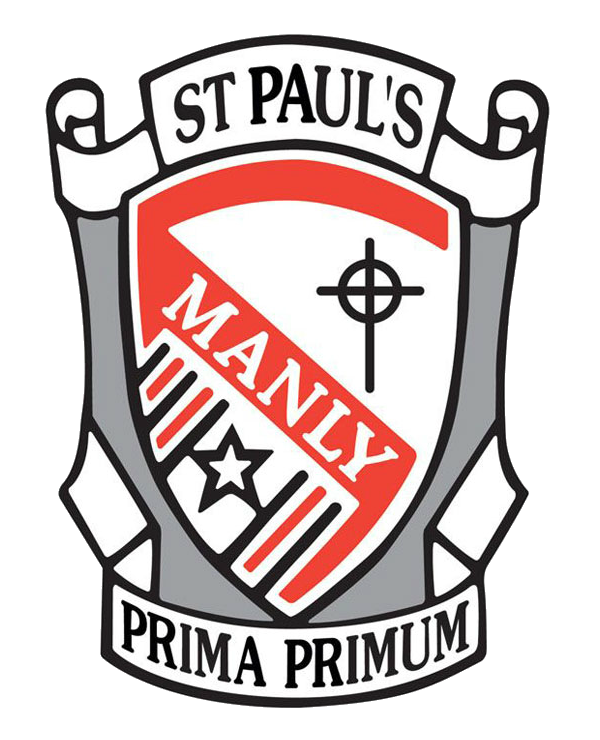 St Paul ‘s Catholic College, Manly is a systemic Catholic school administered by the Catholic Schools Office, Diocese of Broken Bay (CSO). Consequently, eligibility for employment at the College must comply with CSO policies and procedures. The College advertises all permanent and temporary employment positions through teachers.on.net and MyCareer. These positions are also advertised under the Employment Section of the Catholic Schools Office, Diocese of Broken Bay website. For information regarding eligibility and procedures relating to casual employment at St Paul’s, please refer to Applying for Casual Employment at St Paul’s. When applying for employment at St Paul’s all applicants must complete and submit a Catholic Schools Office employment application form. Please click here.